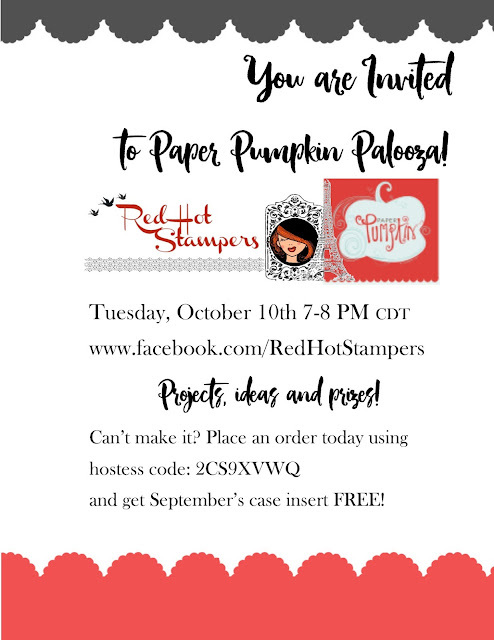 Are you looking for a way to store your Paper Pumpkin stamp sets? Need ideas to use the leftover pieces or alternate ideas for the projects themselves? I'm hosting a LIVE facebook party, full of fun ideas, projects and PRIZES and I want you to join me! Everyone who places an order using hostess code 2CS9XVWQ receives the September case insert for free, and one (or MORE!) 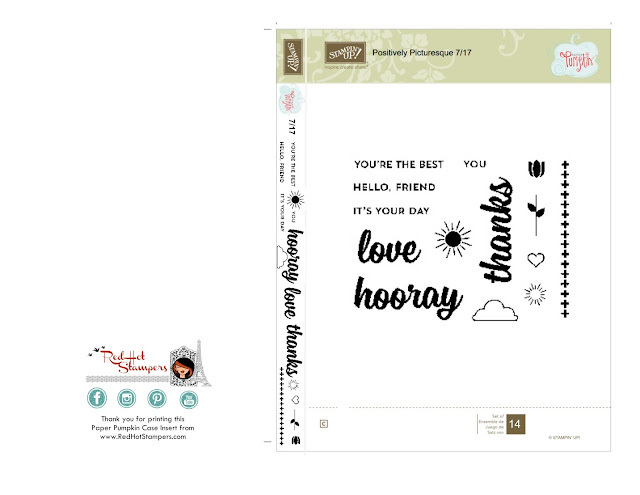 of you will receive the entire 2017 year of printable case inserts! You have nothing to lose! Come play along! Wait, you haven't heard of my beautiful and magical case inserts!? Well, here is a sample for you. This is just a jpeg that you can right click and save OR just click on the picture and you'll get the PDF version. The PDF is an easier option if you have sizing issues with your printer. Let me know which one works best for you!